If you need an appointment for your child, but schedules are tight, MyChart FastPass may be just what the doctor ordered. 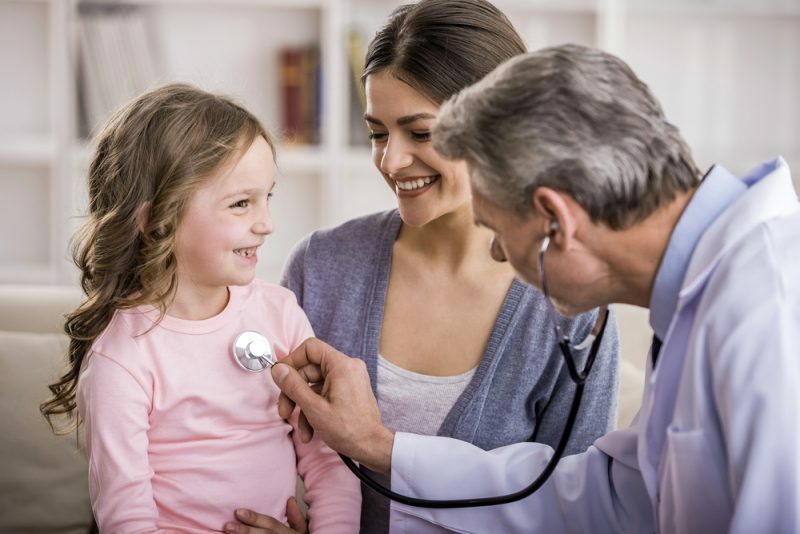 FastPass enables the doctor’s office to add your child to an electronic waiting list, and you receive alerts through MyChart when an earlier time slot becomes available. You can then accept the new appointment or decline the offer (or simply ignore it) to keep your current appointment. Families must act quickly, though. Users only have 12 hours to accept the appointment. In addition, an open time slot is offered to all FastPass users who meet the criteria for that specific appointment and is awarded to the first family that accepts it. If a family tries to accept an appointment that another family already has taken, they will get a message telling them the appointment offer is no longer available. The family will be placed back on the waiting list until another appointment becomes available. FastPass is available across Akron Children’s pediatrician offices and most departments, including the NeuroDevelopmental Science Center and the Department of Nephrology. To sign up, ask your doctor’s office to place you on the list. To ensure you receive the FastPass notifications, be sure to update your email address in your MyChart account. Log onto MyChart and under the Preferences tab, click on Demographics to update your email on file. For more information about FastPass or MyChart in general, call 330-543-4400 or email mycharthelp@chmca.org.